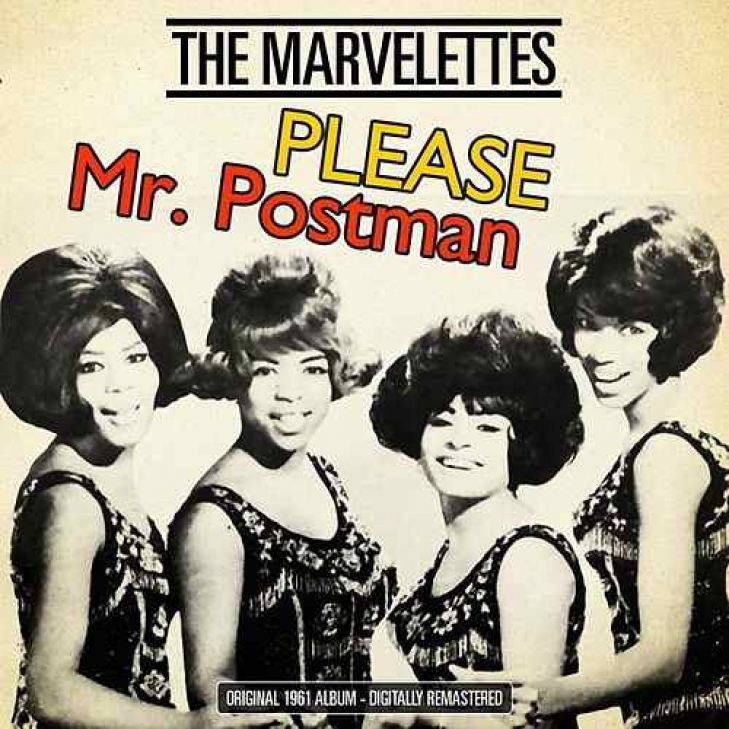 If you were to take a guess as to who was the first Motown act to score a #1 hit, few would guess the Marvelettes. It is hard to see why this would be the case as this was a girl group that had many hits in the early days of Rock. It also easy to see why they might not be considered as they had a Pop sound that didn’t sound like the Motown groups that followed.